Although Jacqueline received her formal training at the Royal Academy of Music in London, she developed her love of chamber music and performance inspiration at the Britten-Pears school in Snape, Suffolk where she worked closely with many great artists including the Beaux Arts Trio, and led the Orchestra under Rostropovitch, Lutoslawski, and Murray Perahia. 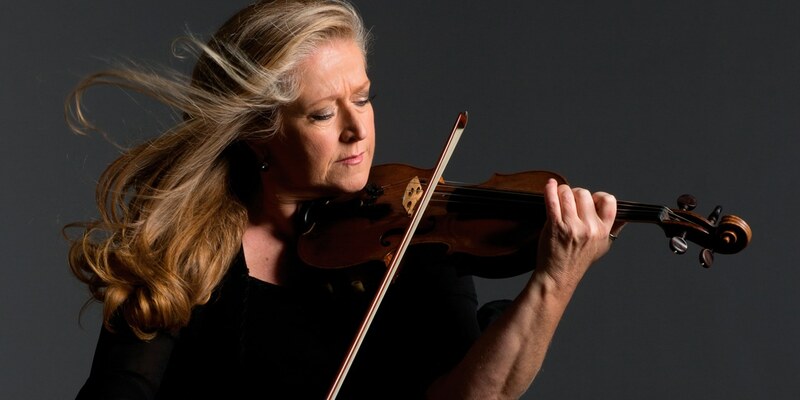 Jacqueline has since dedicated the majority of her career to chamber music, leading the Brindisi String Quartet for fifteen years, and the Schubert Ensemble from 1989 to 1994 performing the core repertoire and many new commissions worldwide, as well as making CDs and broadcasting frequently on Radio 3. In 2005, Jacqueline was appointed leader of the award-winning Britten Sinfonia. Jacqueline has appeared as guest leader with many groups and orchestras. As soon as I played the Nicolo Amati violin I connected with it and knew this was the instrument I have been waiting all my life for. It has everything I need: a beautiful warm rich sound and a free glorious E string. I cannot believe what a difference it is making to my performances. It is incredibly exciting to have found it, and it would mean everything to me to be able to play it for the rest of my performing career.